Facets (working title) is a 2D turn-based JRPG currently in development. Inspired by games such as Final Fantasy and Chrono Trigger, the game has a heavy emphasis on a progressively unwinding story set in a fantasy medieval world with multiple detailed characters, locations and key items. As of February 14, 2019, the game has a fully complete original coding framework, over 20 pages of script written, multiple original songs created and portrait art for major characters. This build is inspired by the American-Novel "A Song Of Ice And Fire" and the HBO Show "Game of Thrones". This creation is only planned for a showcase and to be a detailed build and a side by side comparison to Castle Black of The Nights Watch. 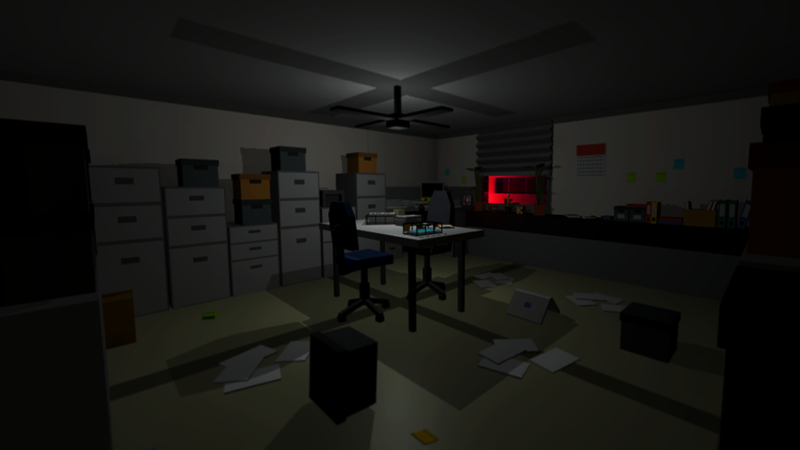 Bomb in the office is a puzzle game for the HTC Vive, You are part of the bomb squad police, you were called to defuse a bomb inside a office. Find clues around the office that they left behind if you don BOOM! Each time you start the level again or die the bomb and clues will be in another location for you to find. I did work on this project for two month but then stopped. I still have some of the voice over files and sound affects. but none of the programming files sadly. Looking for beta-testers to play a newly created card game. 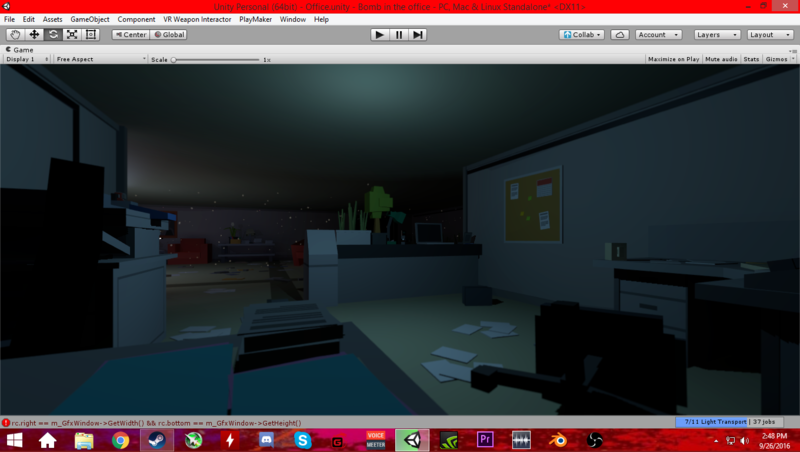 At this moment the game is skill based RPG, in the Game design and theory phase. The game worlds have been created and a working system that should convert to computer script easy is already set. Races are also fleshed out and ready for the final touches before their birth into the digital world.